Anxious about math? You’re far from alone. For millions of adults, a lack of confidence in math skills – often tracing back to negative childhood experiences – has had lasting repercussions. Besides leading to missed career opportunities and ongoing frustration in everyday tasks, studies show that math angst can even be transferred to others. For parents, that’s something to keep in mind as children begin their lifelong relationship with math. 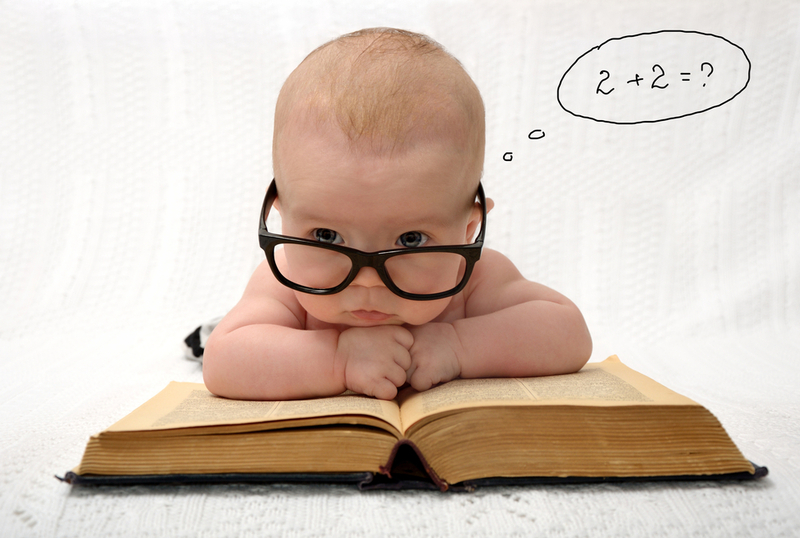 MYTH #1: You’re born good or bad at math. MYTH #2: If a child doesn’t get the basics of math early on, they can always catch up. MYTH #3: Kids can’t solve math problems. MYTH #4: Boys are better than girls at math. MYTH #5: Preschool math is just memorization. Check out this video for more information about some of the most common early math myths.